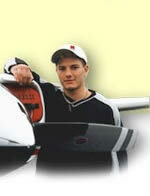 AVIATION SCIENCE/FLIGHT course provides the skills and related flight background required by the aviation industry. 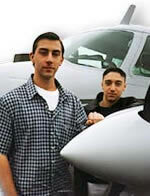 Students will receive ground school and flight instruction in a single engine training aircraft. All flight time earned will be recorded in student logbooks, and can be credited toward pilot certification. Students will also use computers with flight training simulator programs and graphics as well as academic software to cover aviation science areas and FAA exam material. 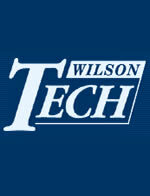 See an Aviation Science Flight class in action and experience what this program is all about. Check out the Aviation Science Flight interactive virtual tour of the classroom.